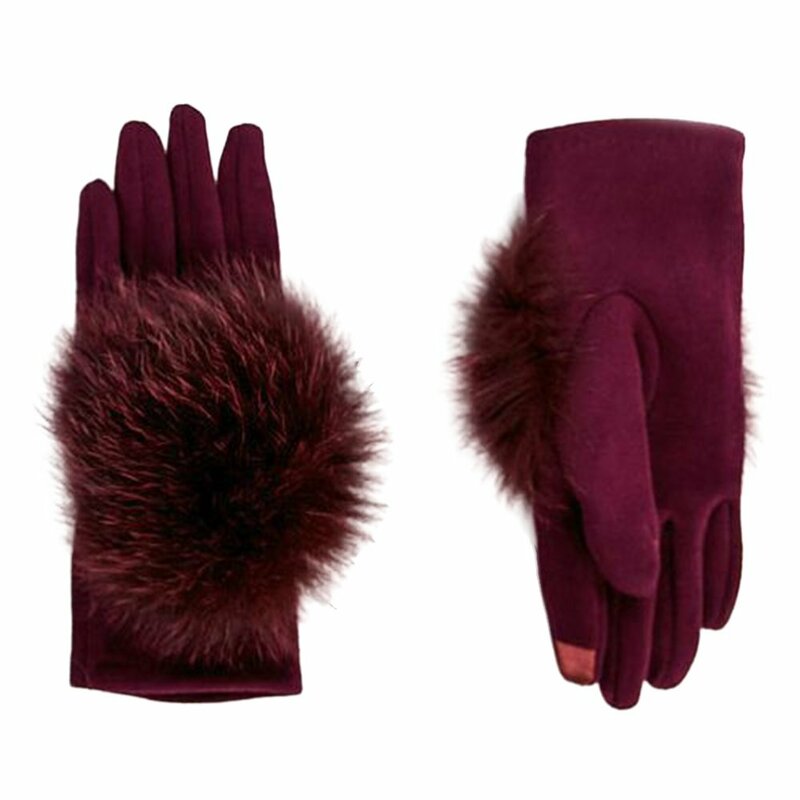 The Peter Glenn Knitted Glove with Fox Fur is all about luxury and style. The knitted polyester fabric is warm and breathable, while the fox trim packs in big style with a cozy feel. These gloves also feature a smart finger design that lets you use your phone without having to freeze your hands on those cold winter days.